Kate provides portfolio management and financial advice to high net-worth individuals and small institutions. 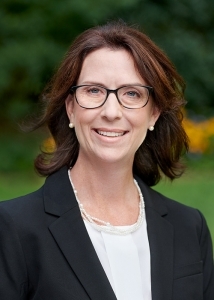 She has over 20 years of experience in the financial services industry, including roles in portfolio management, financial counseling, equity and fixed income trading, and portfolio administration. 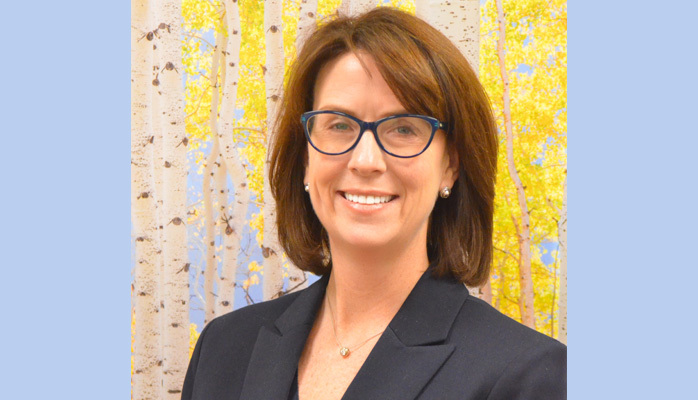 Prior to Birch Hill, Kate was a Managing Director at Seaward Management and a Portfolio Administrator in the Private Asset Management Group at Mellon Financial (formerly, The Boston Company). Kate received her B.A. from Boston College and a Certificate in Trust and Estate Administration from The New England School of Banking at Williams College. She received her Certificate in Financial Planning from Boston University and is a CERTIFIED FINANCIAL PLANNER™ practitioner. A: Portfolio management and client service. A: Teamwork & Efficiency. Each person at Birch Hill plays an important role in our ability to deliver exceptional client service. Our small staff can accomplish a great deal because of our many years of experience working with our clients and with one another. A: Our clients and their families have worked hard to generate their wealth. I am honored to have their trust to help grow and preserve it. A: I enjoy spending time with my family and friends. Lately, the majority of my time is spent as a spectator at my son’s many sporting events. I also volunteer for a local non-profit which funds educational tools and activities for Hanover’s schools. A: I always thought being a flower delivery person might be fulfilling. Who wouldn’t enjoy spending their days sharing gestures of kindness? A: Always try to be positive. I believe in self-fulfilling prophecies.